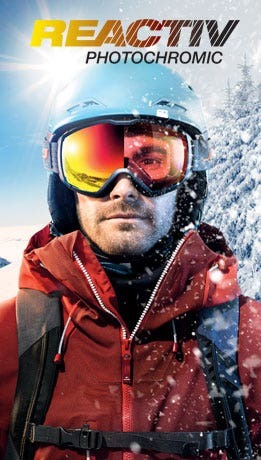 Before becoming the moustache in spurs, Enak Gavaggio enjoyed a fine ski cross career. He took part in the Winter Games in Vancouver in 2010 when ski cross featured at the Olympics for the first time. He then turned his hand to freeride. Since 2013, he's been trying out every ski discipline for the good of his hugely popular web series: Rancho Webshow. Enak has developed a dual personality and the border between him and his character is sometimes blurred! 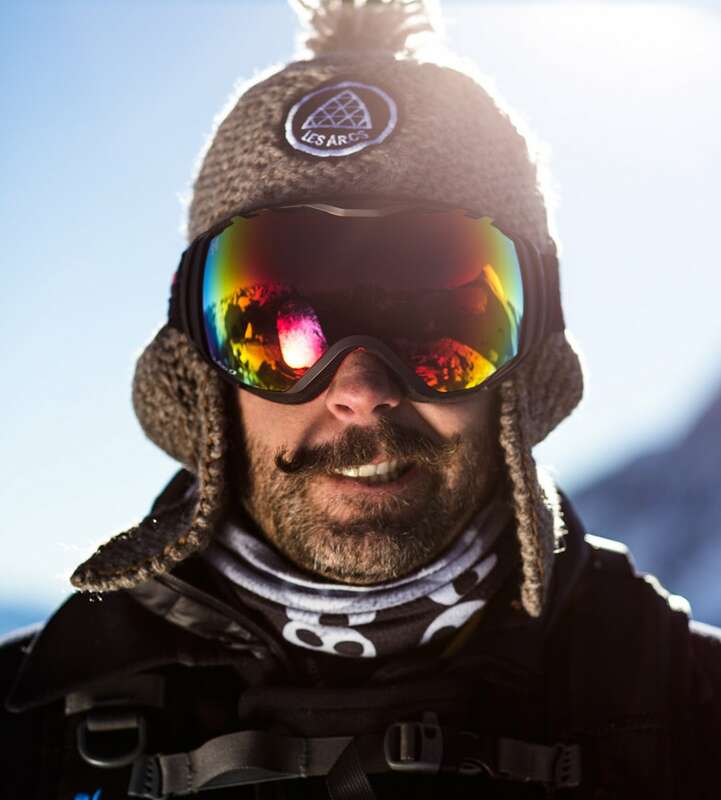 Although Rancho finished last in all the competitions he took part in, Enak is still a talented skier who teaches his secrets to the young in order to keep the spirit of freeride alive. And he even jumps on a snowboard from time to time. A pro invites an amateur to a dream destination – this is the idea behind the Julbo "Sessions". With us since the launch of these trips, Enak took Quentin Choppard Lallier to Canada in 2014 and Benjamin Etienne to Japan in 2013. This generous-hearted freerider was willing to share endless tips with his protégés. His attitude sums up the Julbo Sessions perfectly: awesome experiences shared between a pro and an amateur. 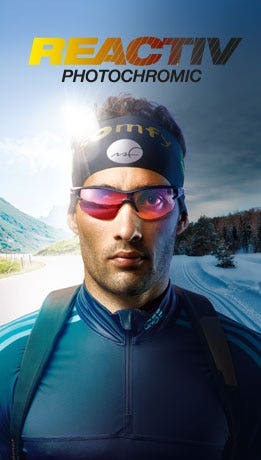 In 2003, when Enak was moustache-free and Julbo hadn't yet produced a ski goggle range, we signed a contract that would become open-ended. Our collaboration started with the design of the "Enak" goggle and continues to this day. Since then, he's collaborated with Glen Plake on the "Glenak" pro model, with Adrien Coirier and Thomas Diet on "Powder Day Friends" and with Sam Favret on "Welcome Sam". Our development of goggles over the seasons would clearly not have had the same flavor without him! "I walked into their Jura offices in 2003, I've never left and I intend to stay there. All because Julbo rocks!"